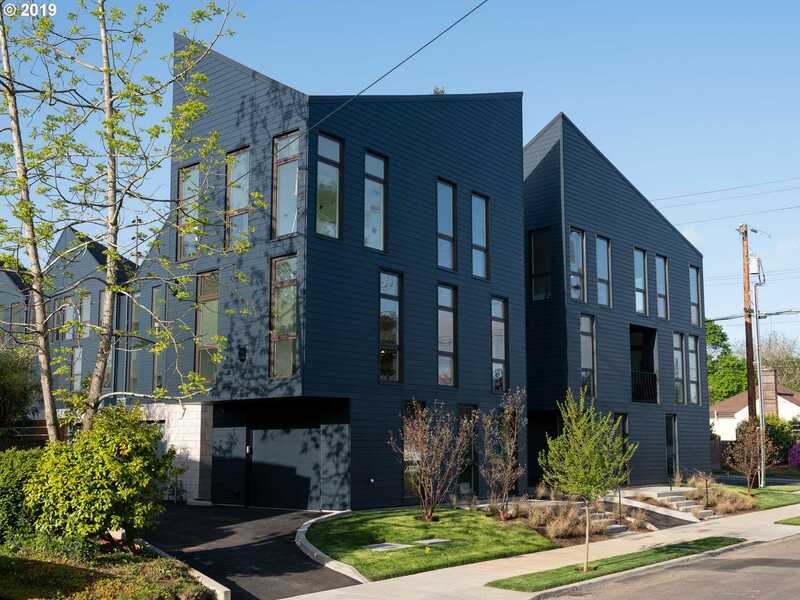 Origami: a community of homes folded into one unifying theme & designed by award winning Portland architect Ben Waechter. The homes have a streamlined design aesthetic & are built with craftsmanship – a balance of artistry & functionality. The second floor is an open loft living space. The top floor has voluminous vaulted ceilings. Wrap around floor to ceiling windows make the entire home feel open and bright.